DIY gifts are something I work into my holiday giving every year. They allow me to personalize gifts, give unique treats, and save money. This is all good for our household budget. DIY gifts are often easily made in large batches so you can make it once and create multiple gifts at one time. I use this batch processing method for all my neighbor gifts, teacher gifts and even gifts for hosts of any holiday events we attend. There is a special ingredient I add to all of my DIY gifts. It makes them extra special! I rounded up 10 DIY gift ideas that will make any friend or family member feel special. 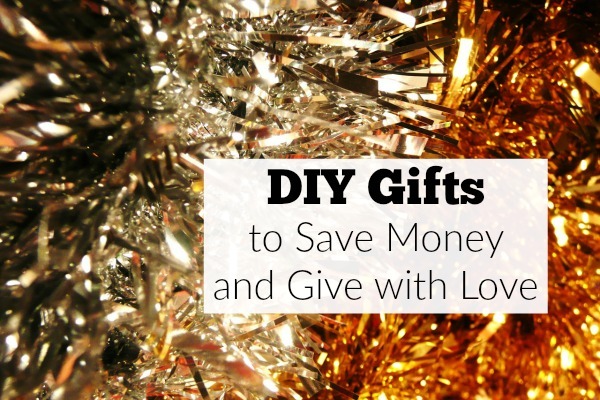 Plus, all of these easy to make gifts save you money! The secret ingredient in each is essential oil. Truly pure essential oils have impacted my health in such positive ways I like to get them into the hands of as many people as possible. Bath Bombs are a great way to add spa relaxation into the routine at home. Help friends relax and take some time for themselves by gifting them a set of bath bombs. If you don’t have a bath bomb mold, you can use a muffin pan. When you load up the muffin cups with the bath bomb mixture, place a cookie sheet over the muffin pan and weight it down with some glasses, or books. When the bath bombs are dry, remove them from the muffin cups and package together in a cute gift bag. 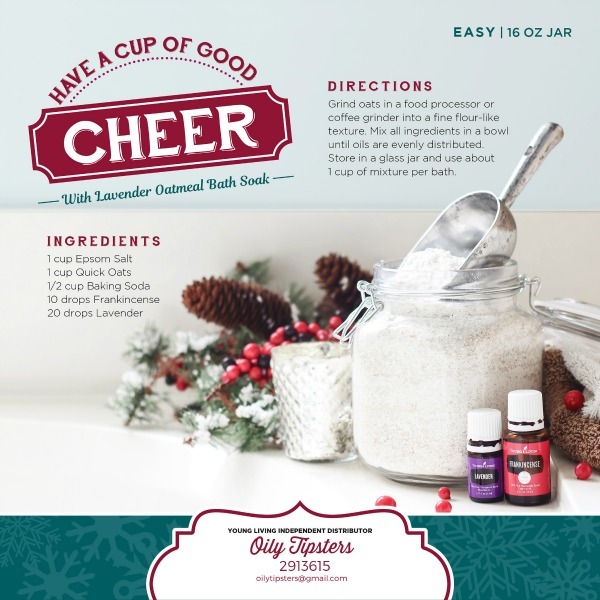 If bath bombs are too time consuming for you, bath soak is super easy! This can be made in a big batch and divvied up for all your quick gifts. I only use Young Living essential oils for all of my DIY creations because they have a Seed to Seal purity guarantee. You can read about that here. For any teen or glam gal, makeup remover pads are a special, unique gift that goes a long way. DIY items always last a long time, and help us all live a more natural lifestyle. Place these in a cute jar, and make sure to make some for yourself to try too! Combine with a lip gloss and mascara from Savvy Minerals (natural makeup) and you have a great, simple gift. Decorative soaps are so easy to make in batches, and add on to any store bought gifts. You can even create a gift basket of DIY gift items. Combine the decorative essential oil-infused soaps with the bath soak and you have a cute gift that coordinates. This gift idea is my favorite on this list! I want to make this just for our everyday use in my home. 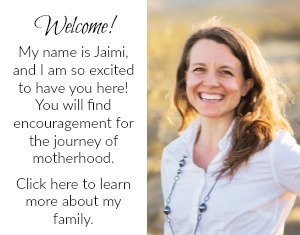 It is a fun gift to give a new mom, or a friend that likes to relax in the bath. Luxurious bubble bath is simple to DIY. I buy my DIY ingredients from Amazon and Young Living to keep it simple. I love making these ornaments! This was my favorite DIY gift to send this year. They took a little time to make-because they have to dry-but it was an activity that the kids could do too! Using terra cotta clay, I simply used mini cookie cutters to cut out small shapes. A straw works great for punching a hole in each ornament so it can be hung on the tree. Essential oils can be applied to scent the home. 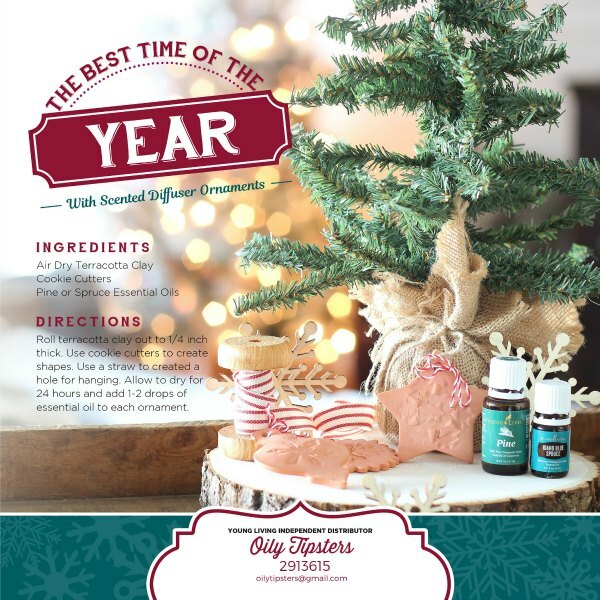 I love Pine or Christmas Spirit essential oils. 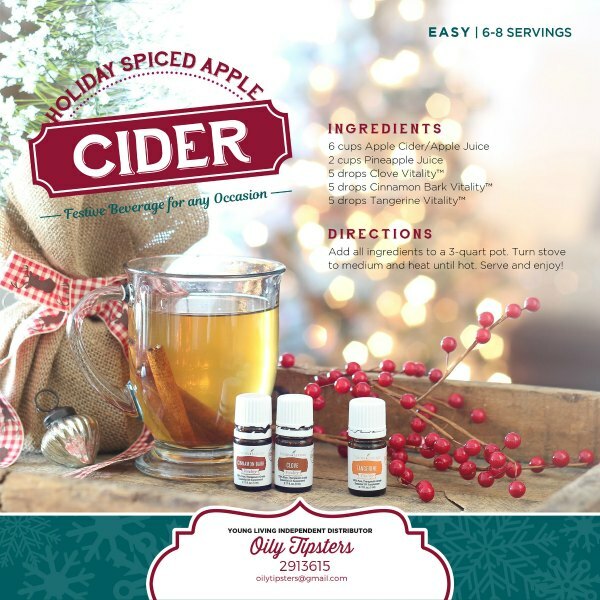 What a treat to bring this warm cider to any holiday event you attend! I would pre-make it and carry it in a thermos. The essential oils are safe to ingest because they are Young Living’s Vitality oils. 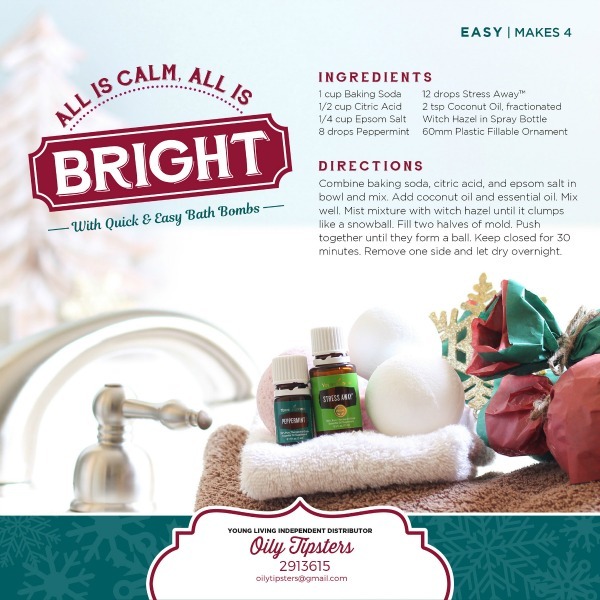 Most essential oils are not safe to ingest, so please use Young Living’s if you make this recipe. It is nice and easy that their oils are so pure. I grew up with cheeseballs at all of our family holiday gatherings. It is a part of my childhood. 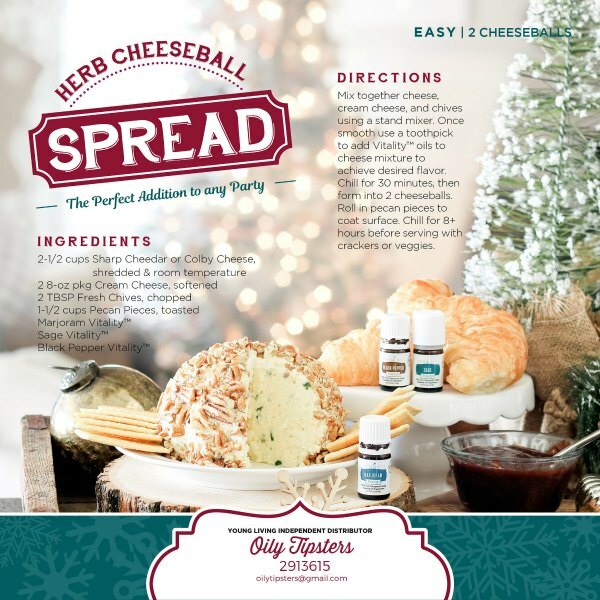 There are healthier alternatives to the not-very-natural cheeseball you can buy in the store. Using simple ingredients you can make your own! What a great and easy appetizer to bring along to your holiday party. This is a great dish to serve any time of the year. Simply wrap in plastic wrap to travel to your event. There is always something special about brownies! They do not disappoint. 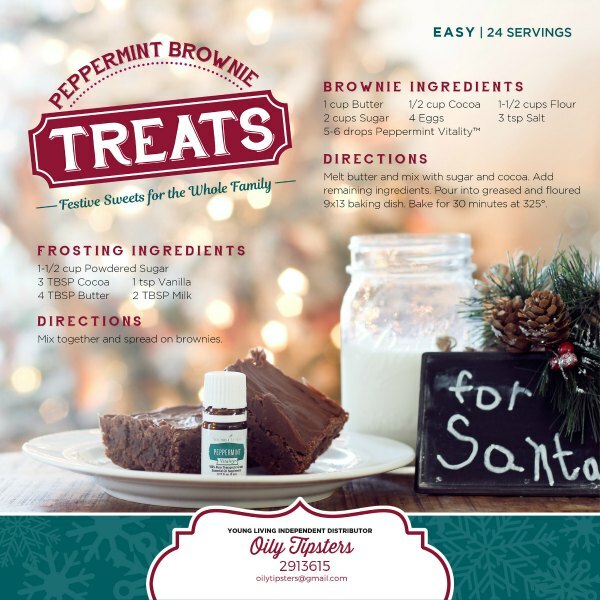 Make your next batch of brownies unique by adding 5-6 drops of Young Living’s Peppermint Vitality. The flavor is amazing, and you can be confident knowing that the peppermint flavor is natural and not imitation. So yummy! Do you have a friend that would LOVE to DIY all the recipes in this article? Then give them the best essential oils on the planet to create their own DIY items! 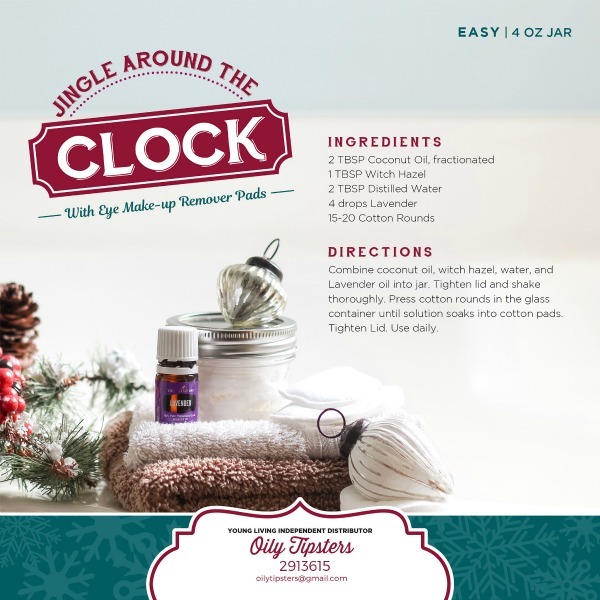 The Young Living Premium Starter kit is a gift collection of essential oils that are so valuable. With 80-90 drops of oil per bottle, your favorite DIY-er can really create an array of bath and body products, beauty essentials and recipes all with one kit. This kit is packaged together to give new or experience oil-ers a collection of oils at a great price! Young Living oils are beyond organic, they are Seed to Seal. With this kit, your DIY friend gets 11 bottles of oils for less than $10 a bottle…and a diffuser is included! 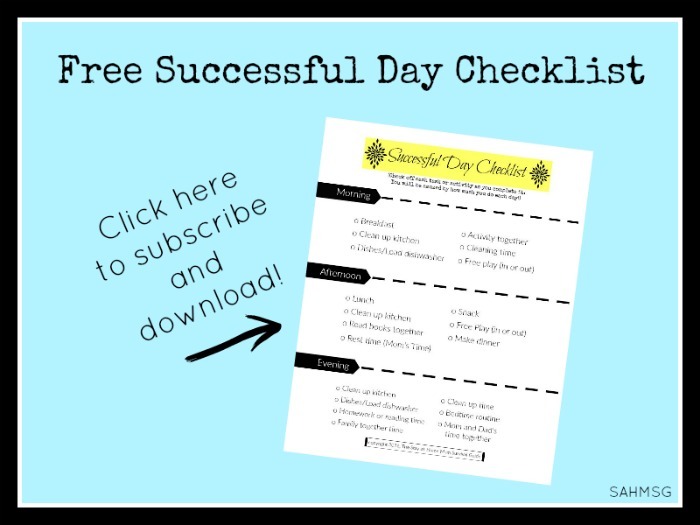 You may want to grab this kit for yourself because you will also receive a package of educational materials and even more DIY recipes to try. It really is the ultimate gift for DIY fans. To read exactly what comes in the Premium Starter Kit, you can read this article with all the details. 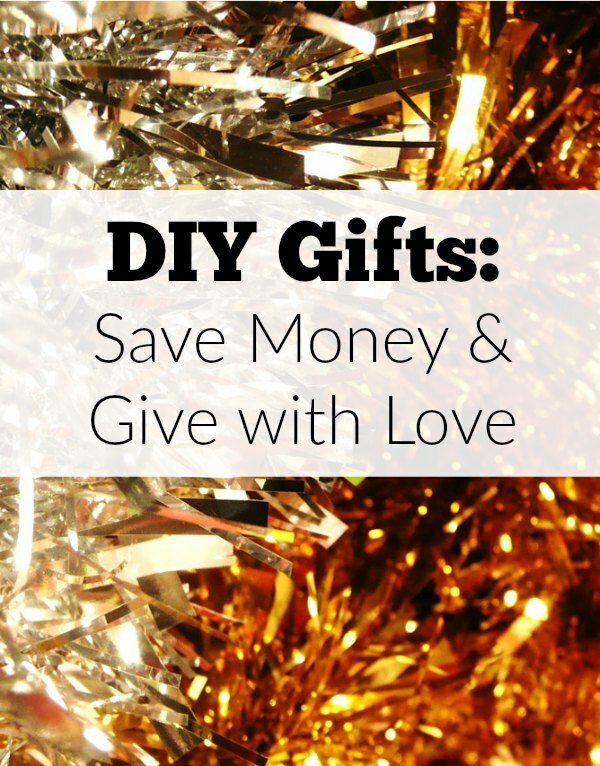 What DIY gifts are on your list to give this holiday season? What great ideas. 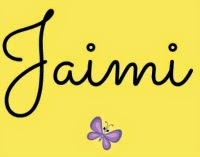 My daughters will love making these for friends. Blessings! I hope they have a great time making gifts this year. 🙂 Blessings to you as well.